Its back!! 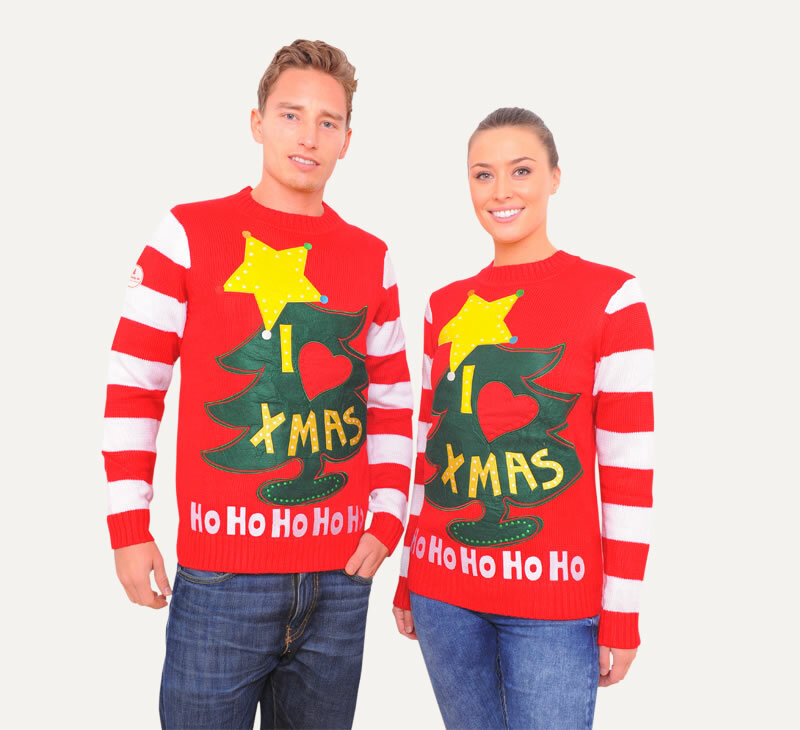 To celebrate our 10th year selling Christmas Jumpers we have brought back our version of The Grinch jumper is available! Don't miss out. Limited stock.